Born in Seattle Washington, I relocated at the age of 12, to my mother’s homeland and birthplace in Westbank B.C. As a First Nations Syilx woman, my roots are deeply grounded here in the land of my ancestors. Their spirits sweeten the soil, cause the wind to blow and the water to flow through the lakes and rivers like the blood in my veins. Creating has always been at the core of who I am. 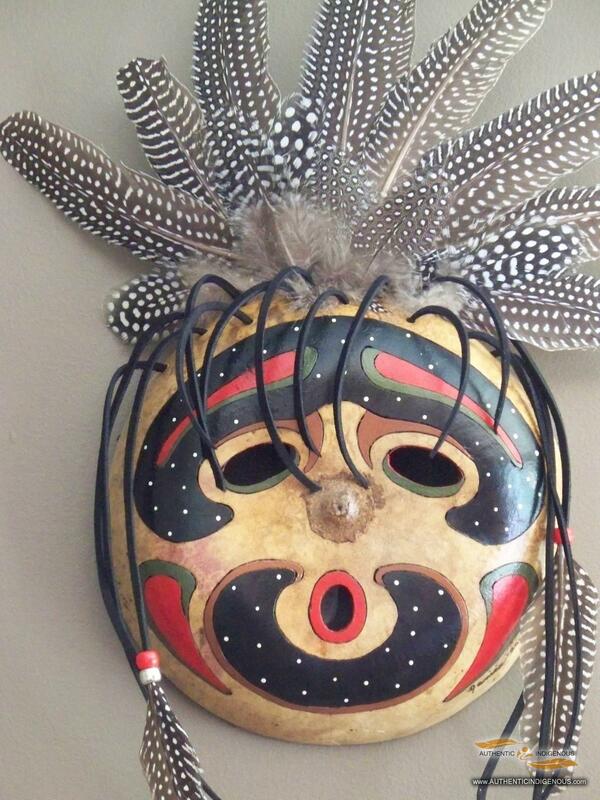 I have explored and worked with many materials over the years including wood, leather, beads, raw hemp, shell, stones and other natural bounties from mother earth. In 1998 a deeper drive and passion to push my creativity and artistic ability was awakened by a small seed, a gourd seed that I planted in my garden. As the plants grew and tiny gourds formed I became increasingly fascinated by their many shapes sizes and form. It wasn’t long before gourds became my new source of inspiration. I also continue to study the historical context of gourds and their significance throughout the ages. 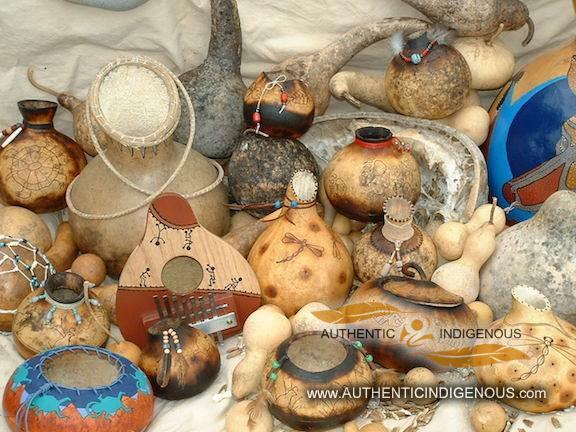 Gourds carry a rich history and have played an essential role in the daily life of ancient societies. 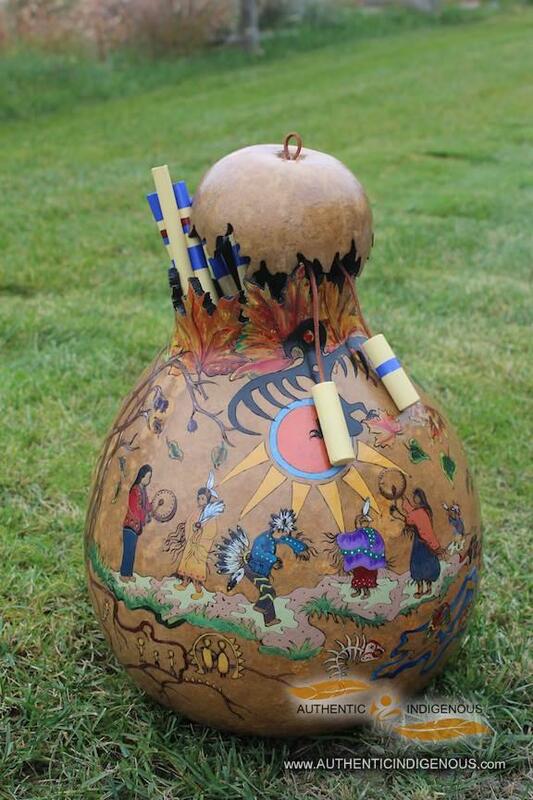 Gourds carry knowledge and wisdom from the past and have shaped the human experience for thousands of years. 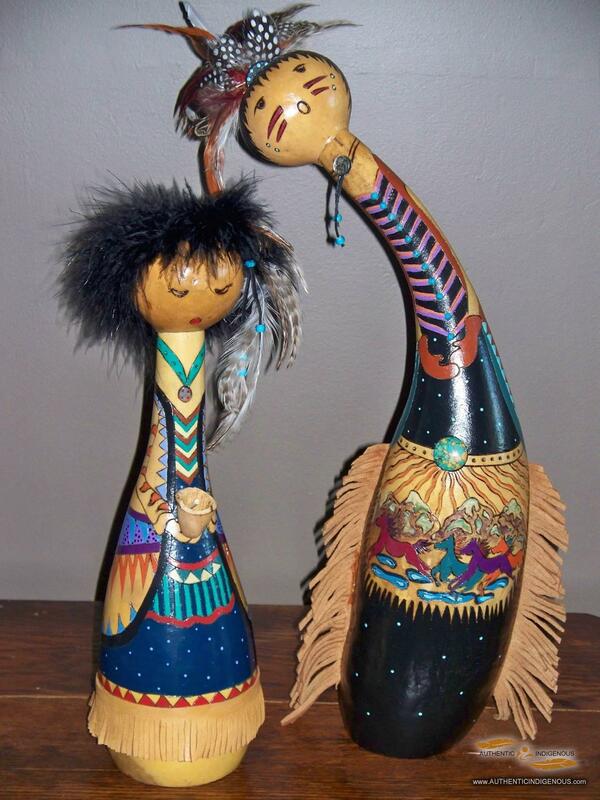 With gourds as my canvas the creative possibilities are endless, I never tire of their wonder and magic.